Stunning! And thanks for all the descriptions. Love the swirl design. So nice to see you again! And this quilt is just gorgeous along with your beautiful quilting of course!! The quilt is wonderful-you're quilting is fantastic. You are definitely growing with every quilt! I love the scallop along with the piano key in the border-i will try to remember that one for the future. I was going to ask what batting you used (I thought it might be wool). It certainly shows off your excellent quilting. Congrats on your anniversary's too! And that your kids are doing well in school-isn't that a load off the mind. You rocked this one! I really like your freehand swirl design and it all looks amazing on the back! Wow! I don't see how the next quilt could be better because I think this one is just perfect. I am in awe of your feathers. 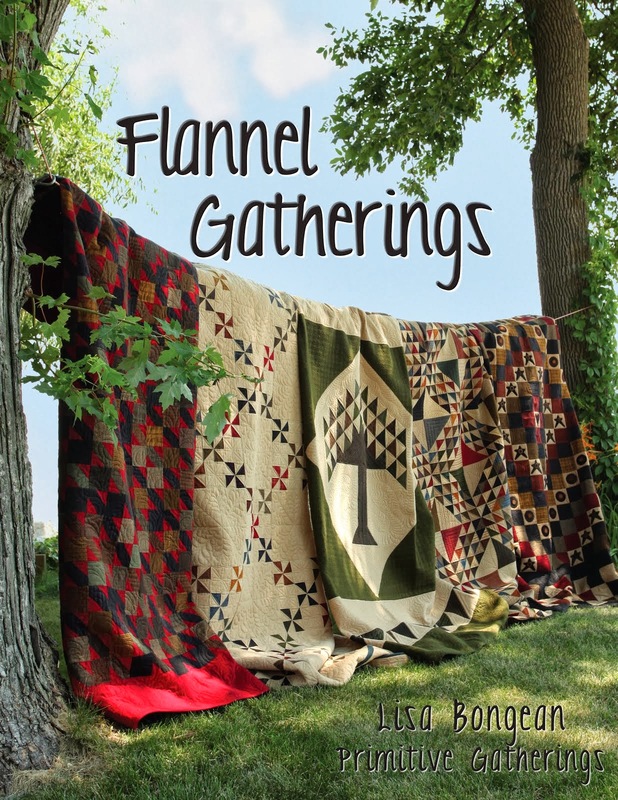 The whole quilt is just wonderful, and the owner can't help but be thrilled with it. Wow! Gorgeous quitting on a fabulous quilt! What a beautiful quilt... the mitered border is fantastic.... and your quilting makes the quilt shine in all its glory! Congratulations on another great finish! Now you turned a nice quilt into a masterpiece! It is just gorgeous. Congrats to the girls on getting all A's. Looks fantastic! I like the way the piecing comes out into the first border and how you highlighted that with the quilting. Now, get some sleep! You've obviously got 2 very clever children, their results were fantastic. Your quilting, as ever, brings the quilt to life. I love how you did the feathers in the large white triangles on the corners. Another homerun on the quilting! I think I may need to get some more templates. I only have a straight line one so far. My TOWA came and I've used it once so far. It helped a lot! There you are!!! Nice to 'see' you. Beautiful quilting - it's stunning. That looks fantastic!! Just remember when you see my quilt I am a humble quilter!!! LOL No perfection on mine. Fabulous job, as always! Wow! Love it! Your quilting is fabulous! Love that quilt and how you quilted it, especially that border. Great Job! Wow, this is gorgeous. Your free hand design in the center is really nice. I love the feathers and your new borders are so awesome. I'm sure the owner of this quilt is going to be a very happy lady. I used to be like that, kids, crafting, working, now if I do one thing, I have done enough, lol. Happy Anniversary! Beautiful quilting, perfect design for that quilt. Your quilting is amazing, it has so much texture, I love it! Great job :) I know what you mean with 5th graders and homework, let alone teaching them to “study” it’s crazy! I have a 4th and 5th grader, both have plenty of homework to keep me busy. I am so bad at math, I feel bad for them, having me be their helper haha! I feel like I am relearning everything. Nice to see you back again!! Life gets that way with young ones in the house...I miss those days!! Congrats to the girls on the great grades and to you on both anniversaries!! The quilt is amazing...both of you did a fabulous job!! Welcome back! The quilt is stunning, I love all the photos you show of the different parts of the designs and learning how you mark the curves is fascinating! Congratulations to the girls! Wow! Your quilting is amazing! What size Curved Crosshatching Ruler are you using? Lovely quilt and quilting. Happy belated anniversaries! Hi! Greetings from Finland! That quilt is stunning! I am speechless!!! Thank you so much for your lovely blog! It's so nice to find other quilters all around the world! Stunning Work! both front and back are phenomenal. How I know about life getting in the way, Linda ;>) At least you can say you never have a dull moment - lol! Happy anniversary and blogiversary! How wonderful that the girls are doing so well in school, too! Your quilt is really fantastic! Thanks for all the little template tips, too - they still scare me! Do I see that you used red thread on the back for the small border? What an incredible idea! What a beautiful quilt and your quilting adds so much to it! Love the feather stitching! Happy Blogiversary! You are so amazing! I really want to have you quilt one of my quilts for me. I love, love, love the curved cross-hatching! It is all just wonderful! You did a beautiful job quilting Deb's American Primer quilt. 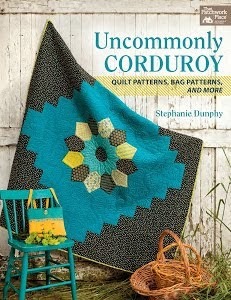 Do you happen to know what pattern she used? Your banner design is perfect and the quilt is as lovely from the back as the front. P.S. A belated but sincere Happy Anniversary and happy blog anniversary on Halloween (which was my Dad's birthday). Incredible job!!! Your feathers are just spectacular & the border designs are perfection! Congratulations! Thanks so much for showing how you achieved the swag border. Beautiful quilting! Your girls deserve a little boasting by their proud Mother! Congratulations. Another great job! Looking really good. Congrats on your "-versaries!" Very exciting. Hope all is well. Don't work so hard you get yourself sick again. I can totally relate to you on the feeling busy level. Have a wonderful day!